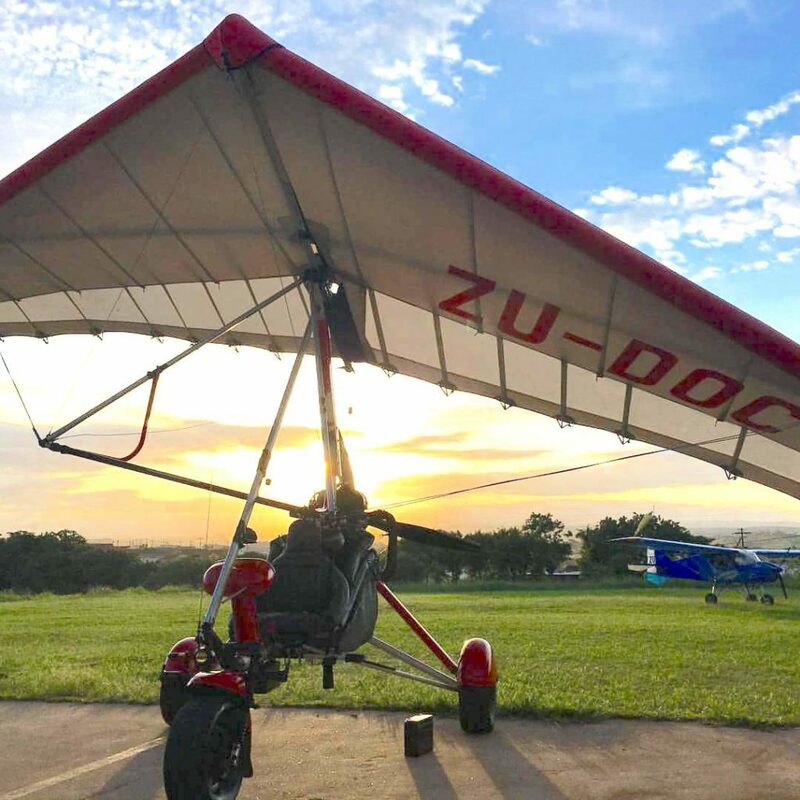 Also known as; Light Sport Aircrafts, Ultralights, Trikes or Motorized Delta. The AQUILLA trike is designed to take you safely and comfortably across countryside that can only be experienced from the air. Fly with us and explore new horizons, beaches and bushveld teeming with game, or fly off on a breakfast run with friends who share your spirit of adventure and love of wide open spaces. We build and manufacture and we ship internationally. 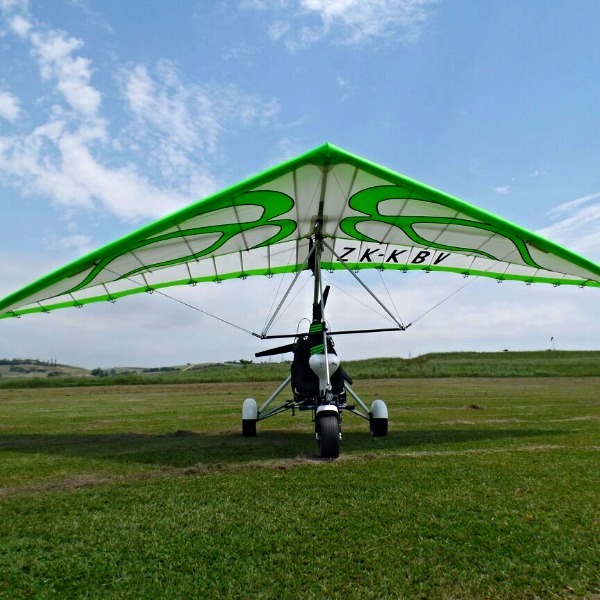 There are Solowings microlights currently flying in the Americas, Europe, Middle East, Asia, Africa and Australia. We use only quality technical grade aircraft aluminium tubing, with a wide diameter for greater strength to weight ratio. All critical components are sleeved. All our tubing, nuts & bolts are treated and coated. The pylon / hang point assembly has a back up cable for safety. Our factory provides full backup service and spares. We have a large sail loft for all your needs. 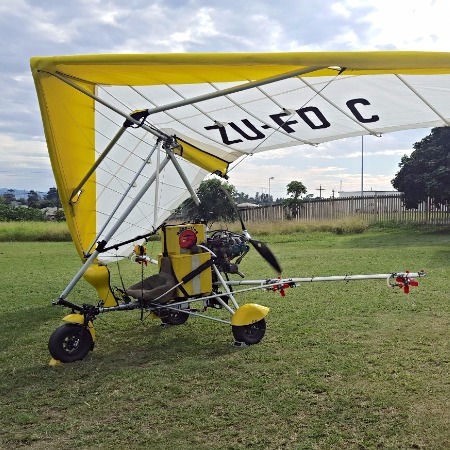 Our Trikes are registered with the South African Civil Aviation Authority, also registered to fly in Belgium, Australia, New Zealand, Turkey, Indonesia and throughout Africa. 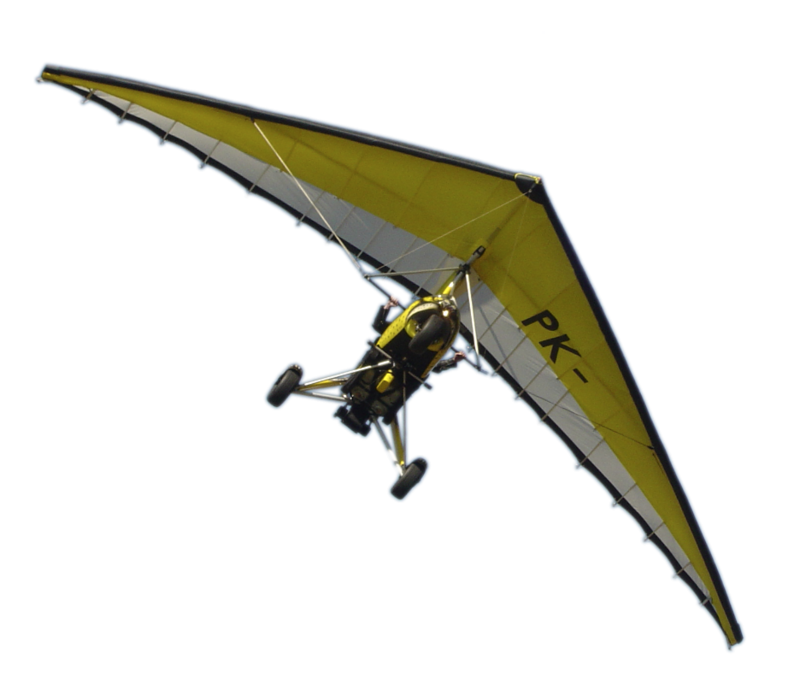 This Trike is for anyone interested in flying. Safe, affordable and fully customisable according to your requirements. The higher powered engines available provide much more power in higher altitude areas. Fully customisable. From start to finish the service provided was excellent. Being new to microlighting they guided me through the whole process with invaluable expert advice. I own an Aquilla trike and use it to train new trike pilots. It is safe, tough and reliable. I love it every time I get to fly it, as do my students. Great way to fly. I will use the aquilla for training, as I feel it is a good training aircraft: comfortable and robust. Checkout our friend's latest adventures and get a taste of what its like, to let your "dreams take flight." There are several ways to earn your microlight pilot licence. One of the best ways to start, if you have not already experienced microlight flying, is a Trial Introductory Flight. To get your full license you can study full or part-time and do part of the theory/study at home, but as flying a microlight is predominantly a practical experience much of your practice will be gleaned from a qualified instructor on the field. A microlight pilot license can be obtained with as little as 20 hours practical training which will include both ground time and flight time. Can't find an agent in your region? Please click below to find agent in your region.